I found the colors of this sham difficult to match with so many quilts and bedspreads in my home. The two tone is pretty, just didn’t go with my colors. It is a thinner material, but nice not see through. Piping on the edges also a pretty touch. The Bensonhurst Euro sham coordinates with the Bensonhurst comforter set, bedspread and accessories bedding group. 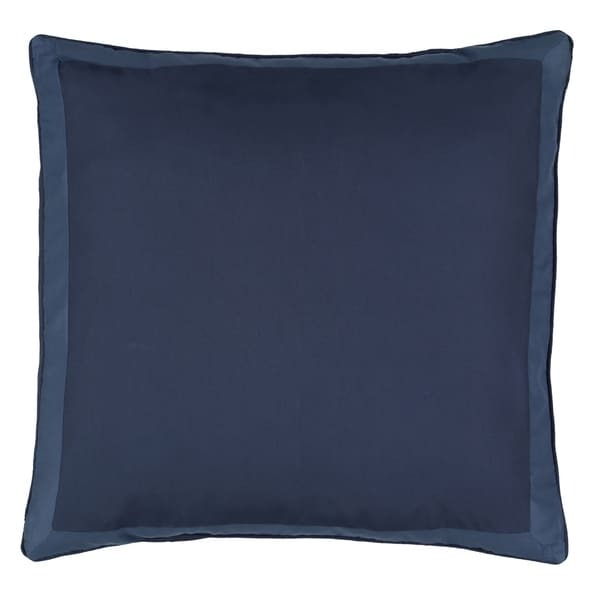 Constructed for comfort and durability, the euro sham features rich solid fabric framed with a coordinating solid. Bedspread is perfect for our tall king bed. It hangs over but doesn't touch the floor so I can clean without having to move material out of the way. All the shams give a great finished touch. Love this for Spring, Summer & Fall. Warm enough with a blanket for Winter.